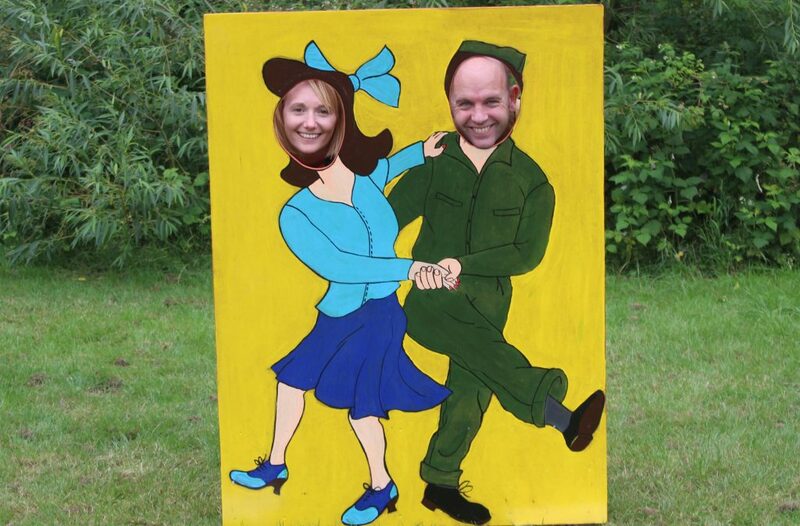 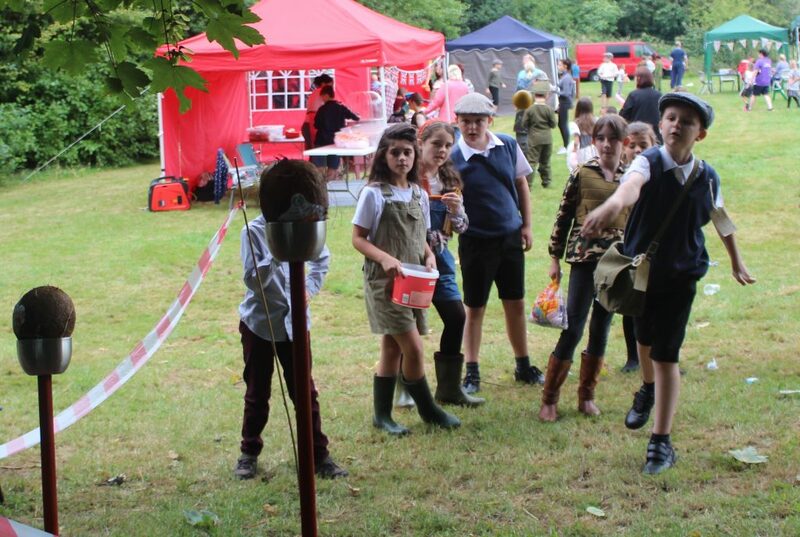 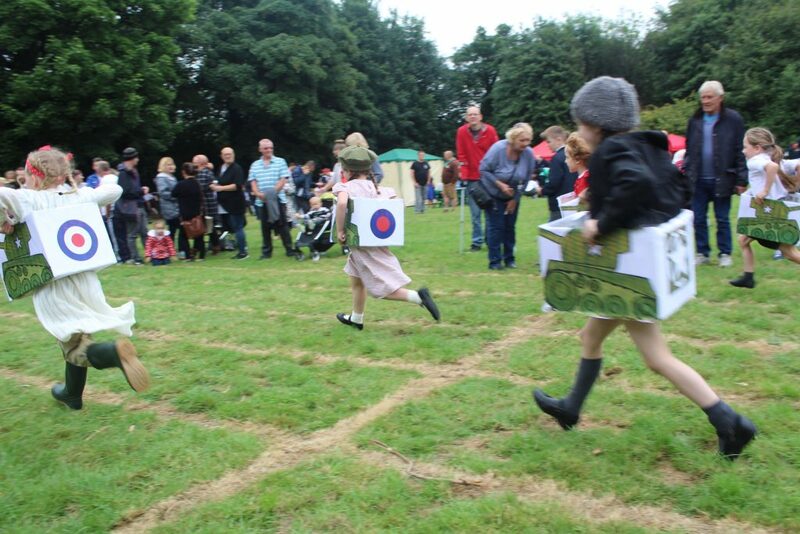 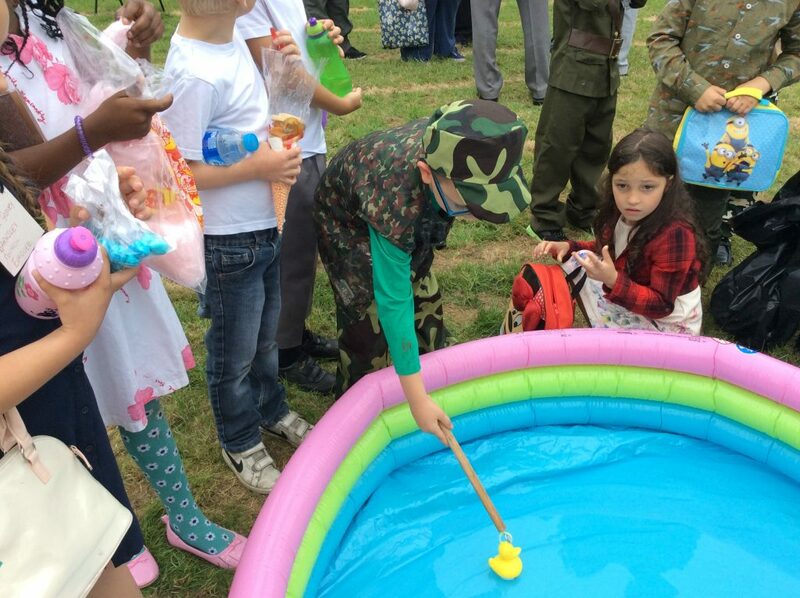 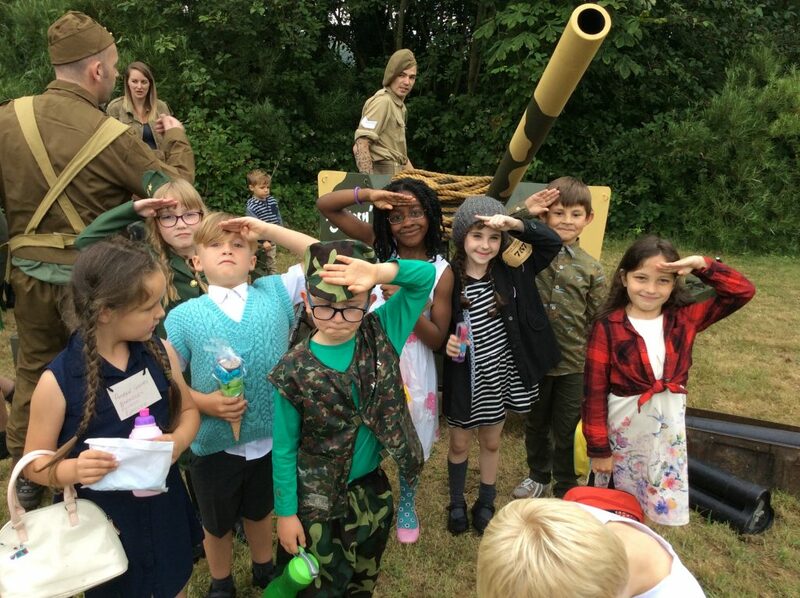 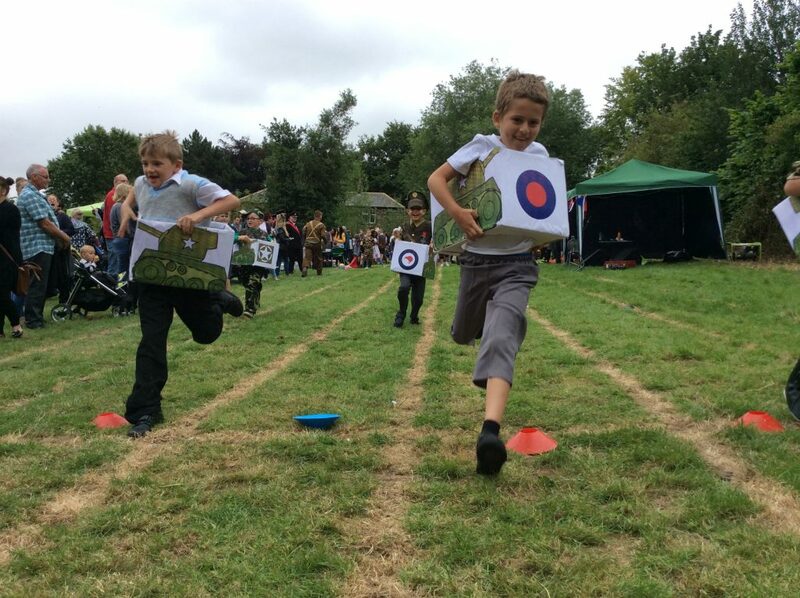 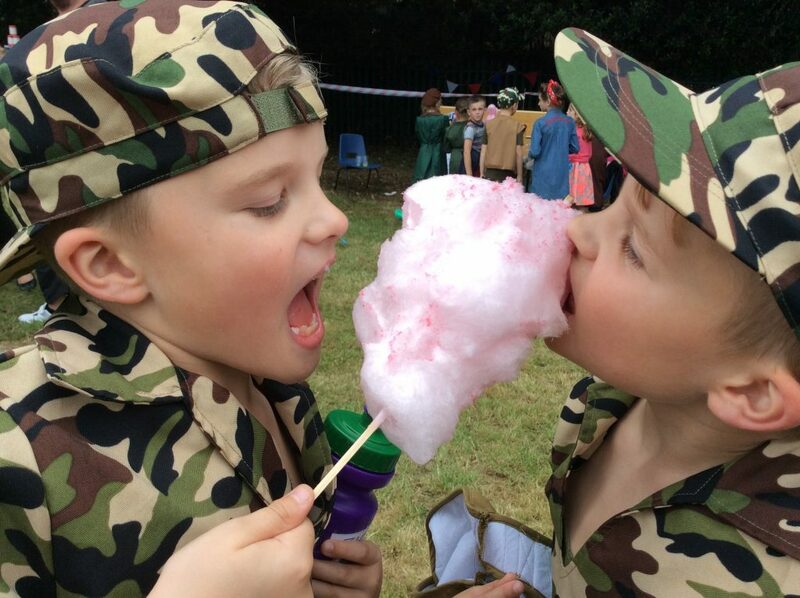 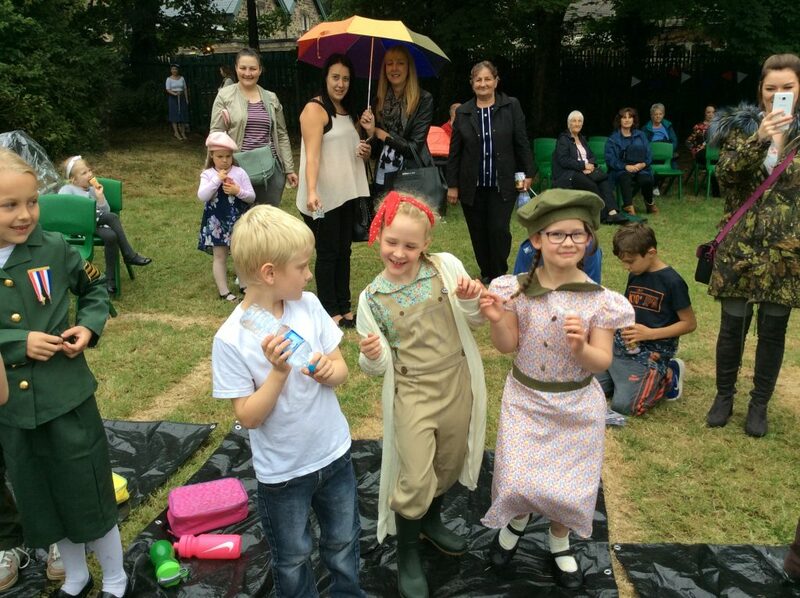 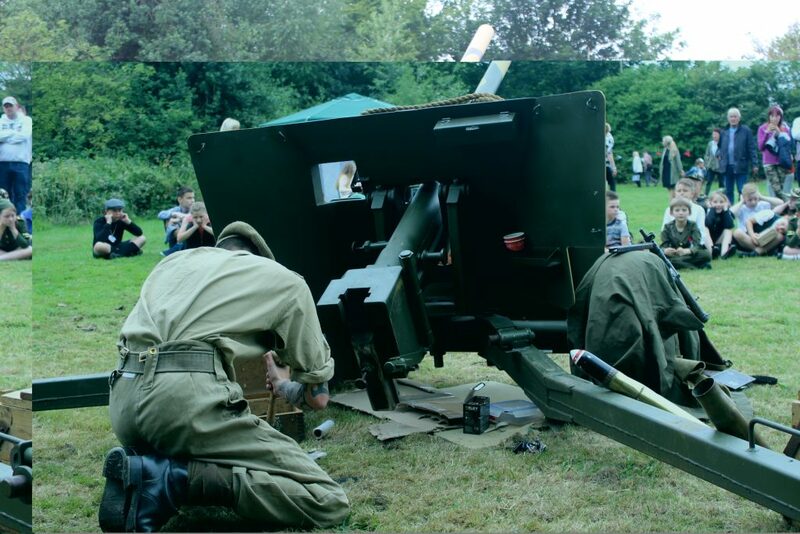 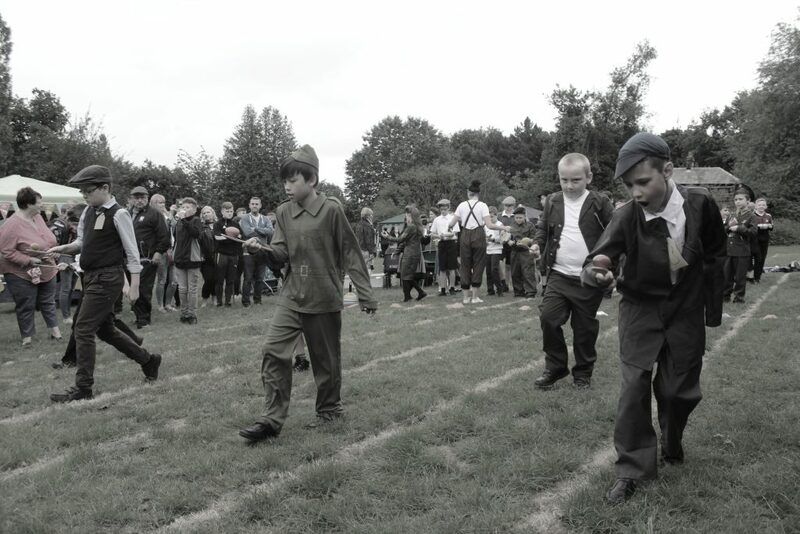 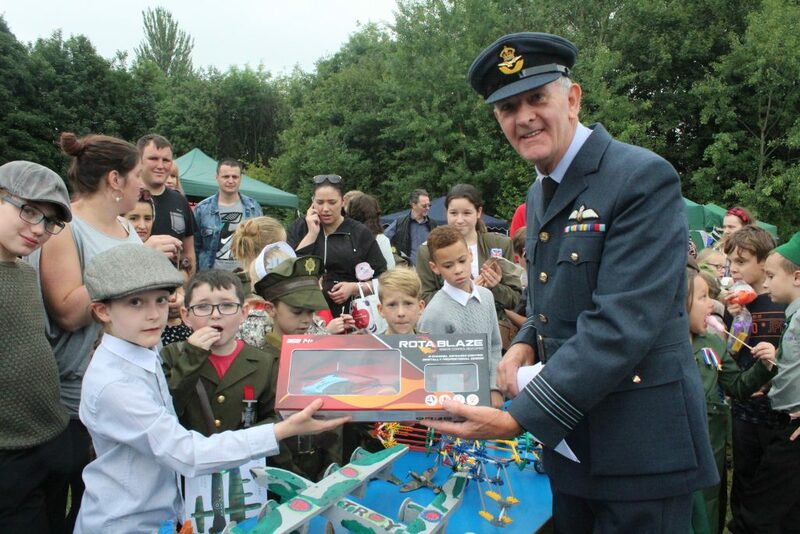 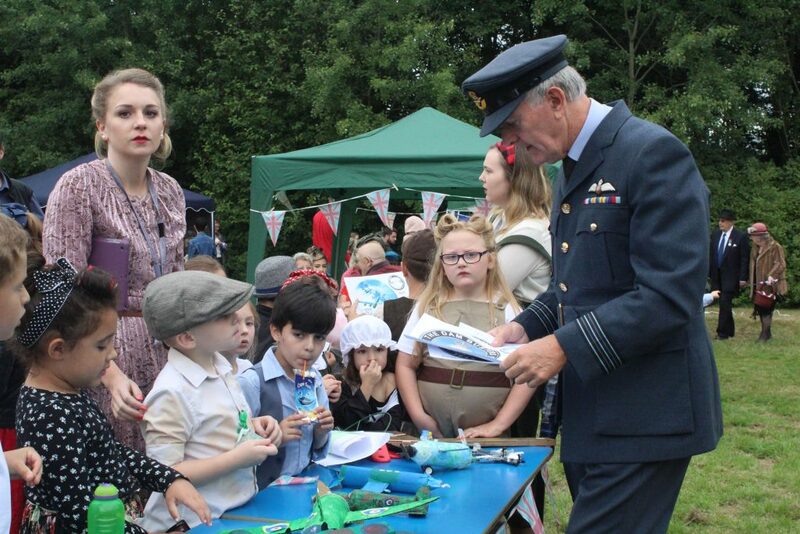 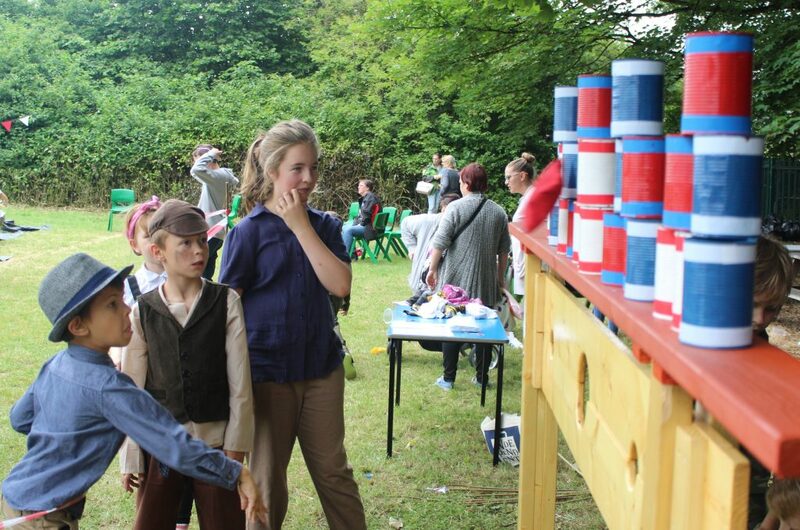 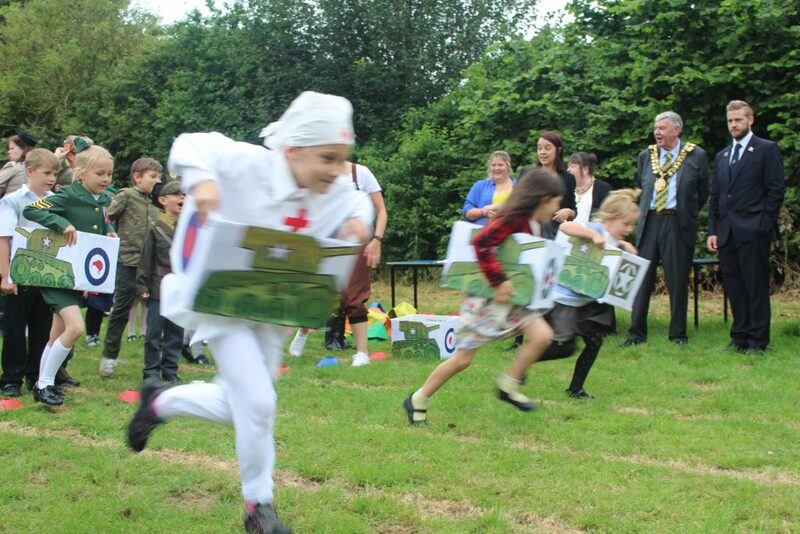 Our 1940S themed Summer Fayre was a rip roaring success on Friday! 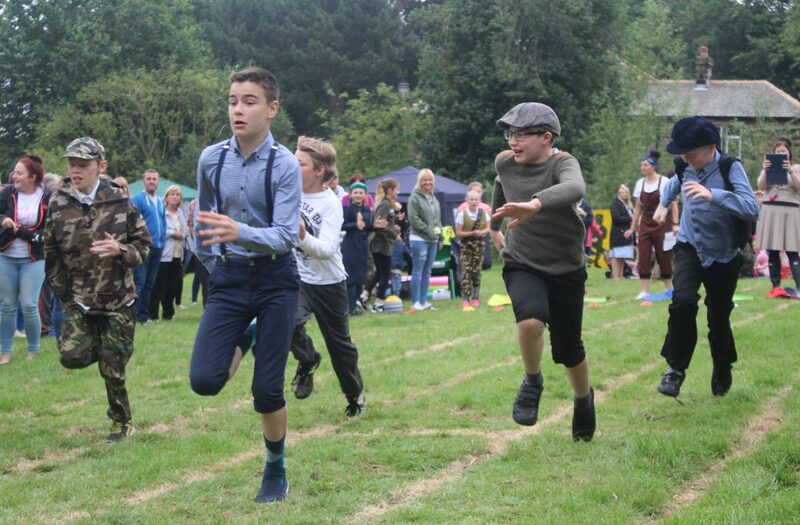 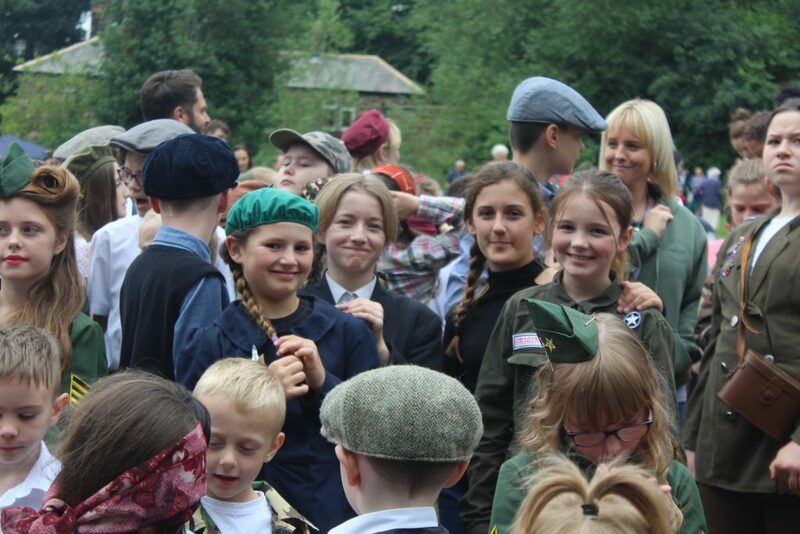 The children, staff and parents looked wonderful in their themed costumes – there were evacuees, nurses, soldiers, land girls as well as some very glamorous 40s fashions on show. 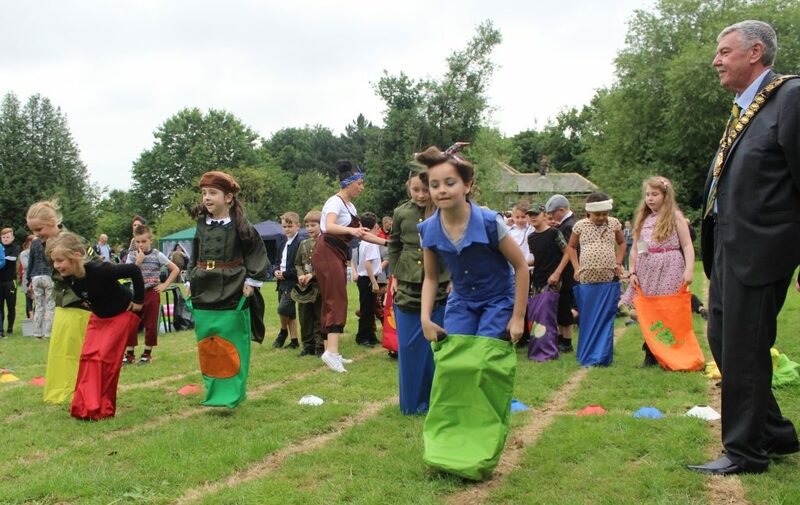 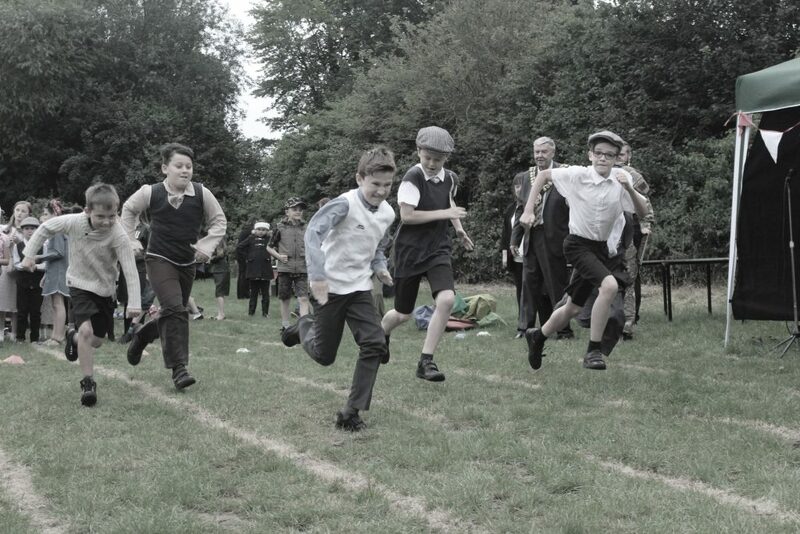 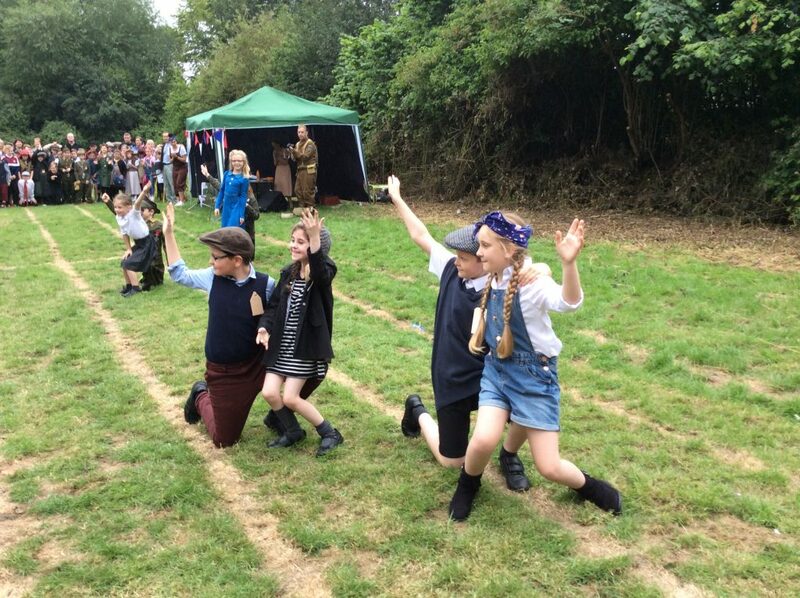 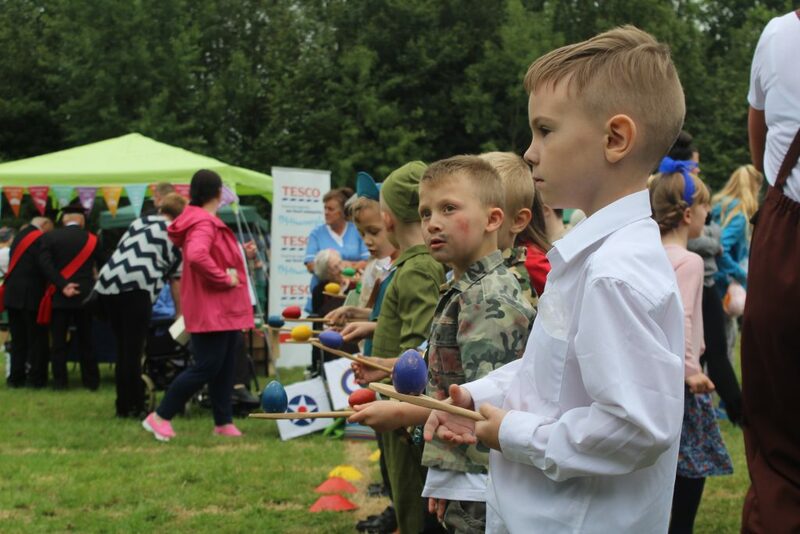 The children entertained with songs from the day, the bell ringers played a number of tunes and the children loved the traditional sports day. 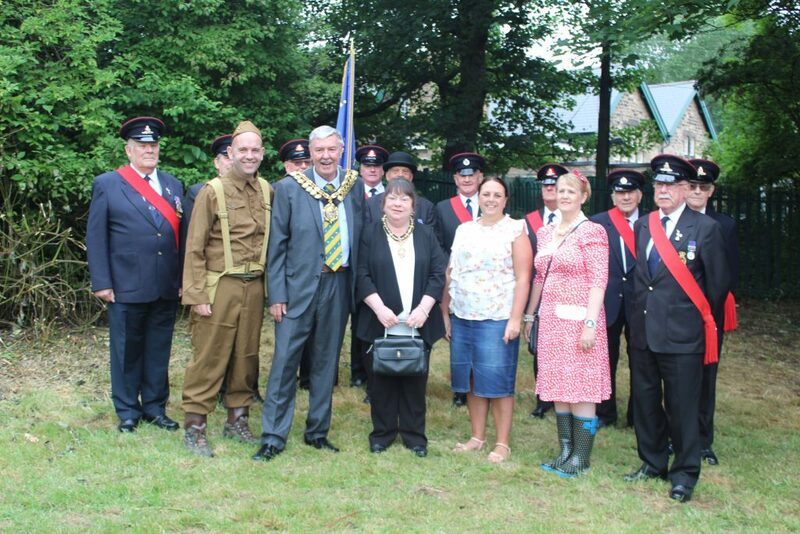 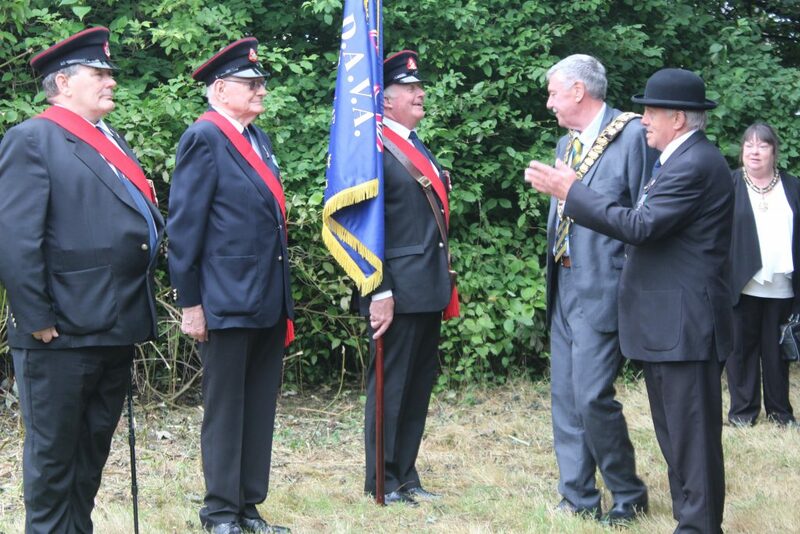 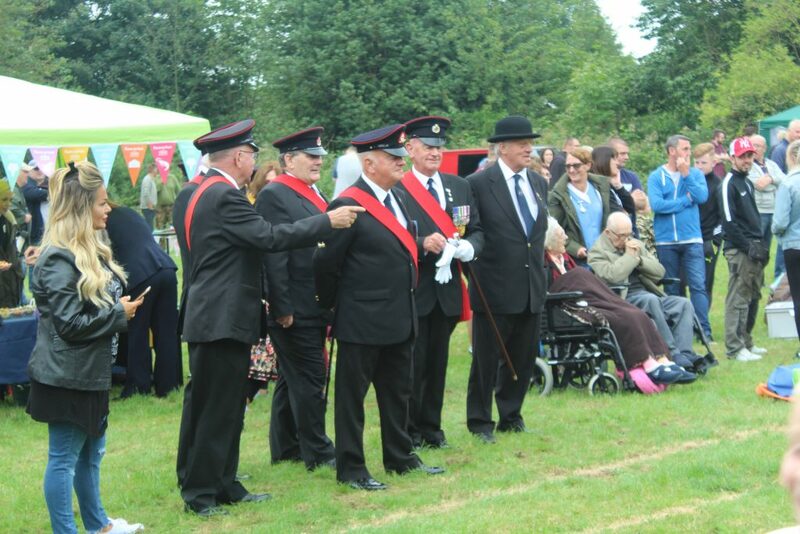 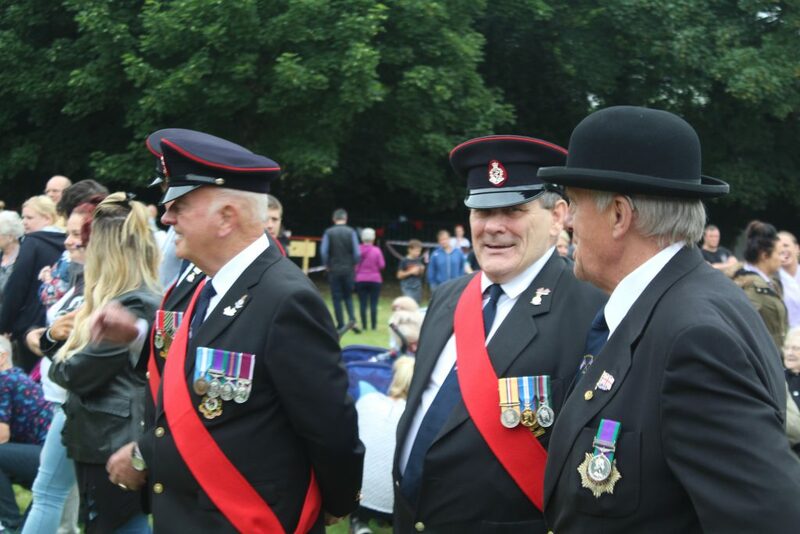 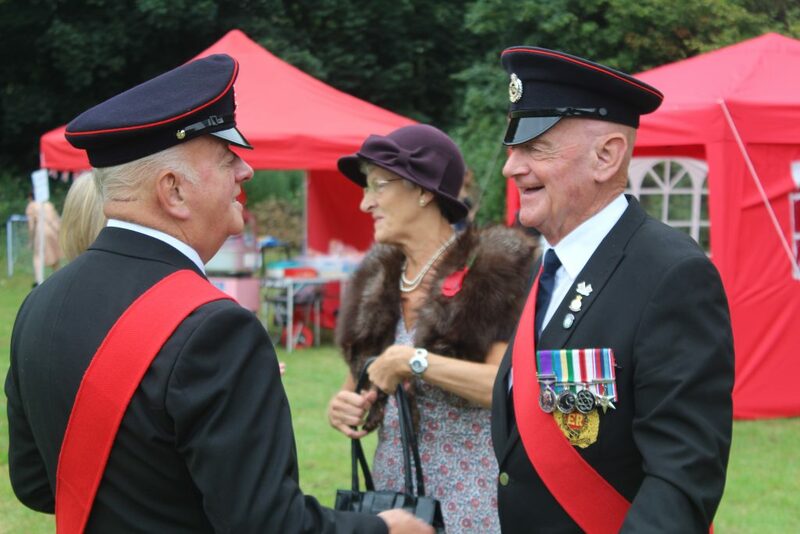 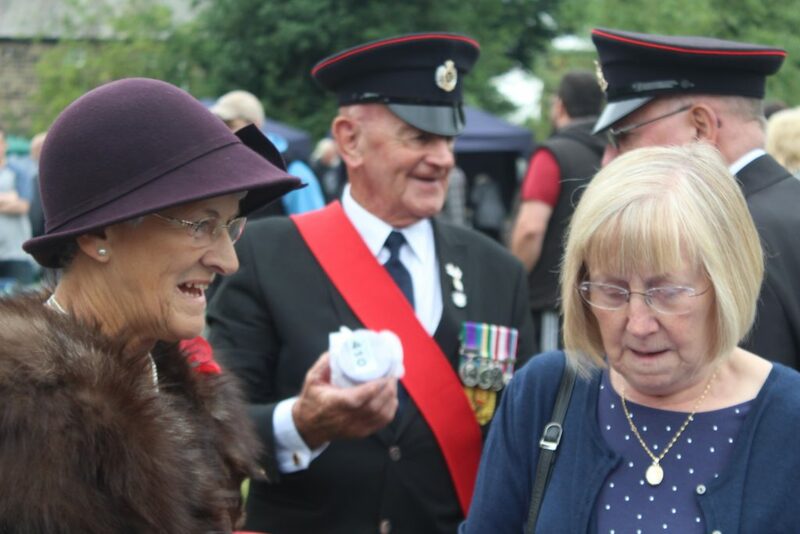 We were delighted to have the Fayre opened by the Mayor of Barnsley – who inspected an honour guard made up of the Huddersfield and District Army Veterans Association. 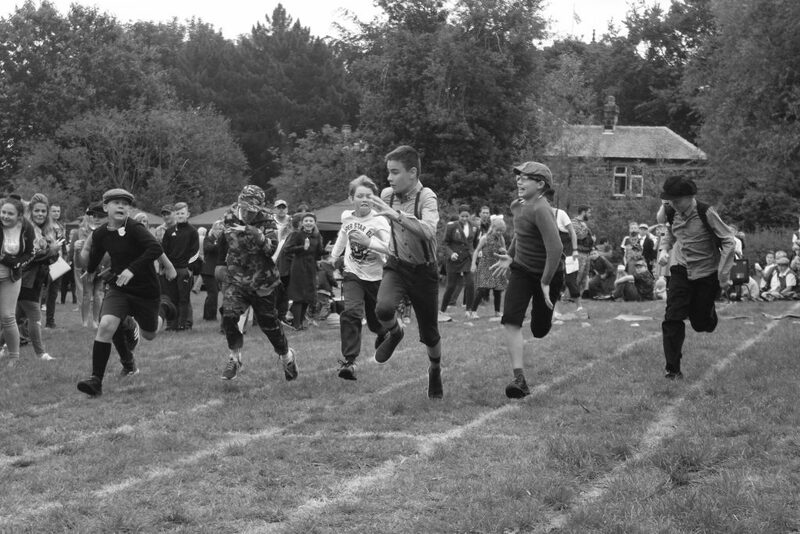 He started some of the races before handing over the honour to Stephanie Peacock – recently appointed MP for the area. 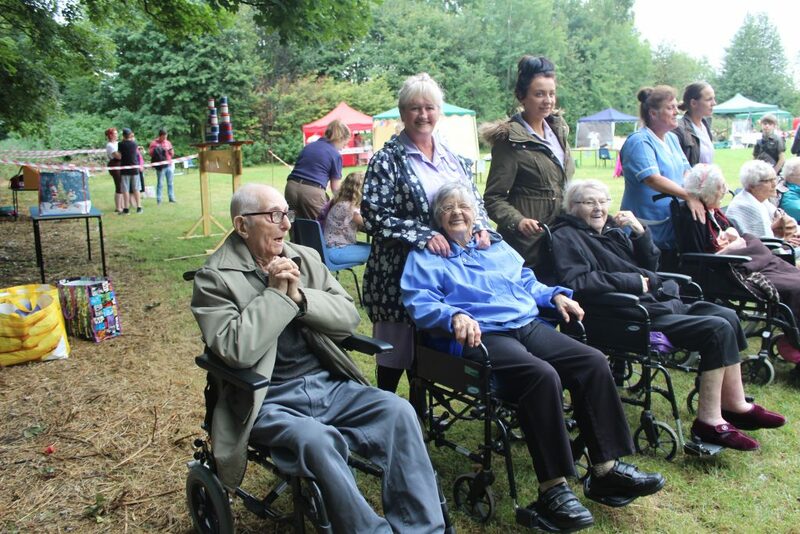 Residents from Thornhill House and Darhaven were invited and seemed to enjoy the sights and sounds. 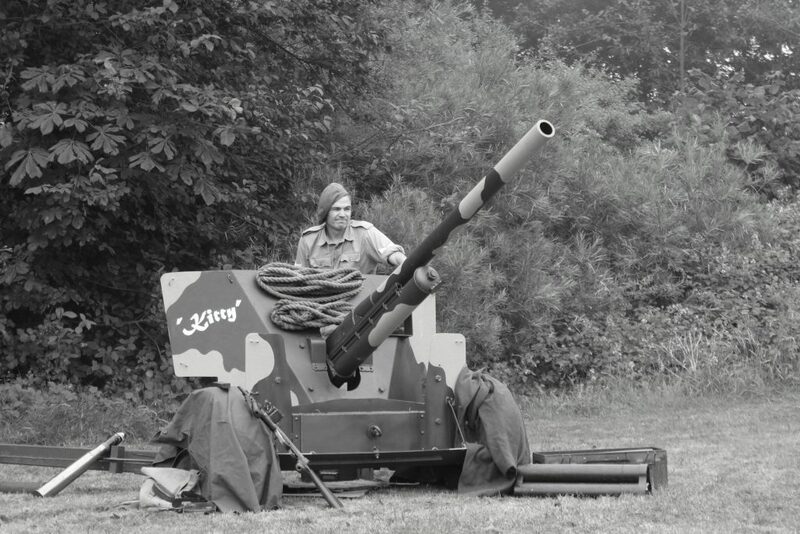 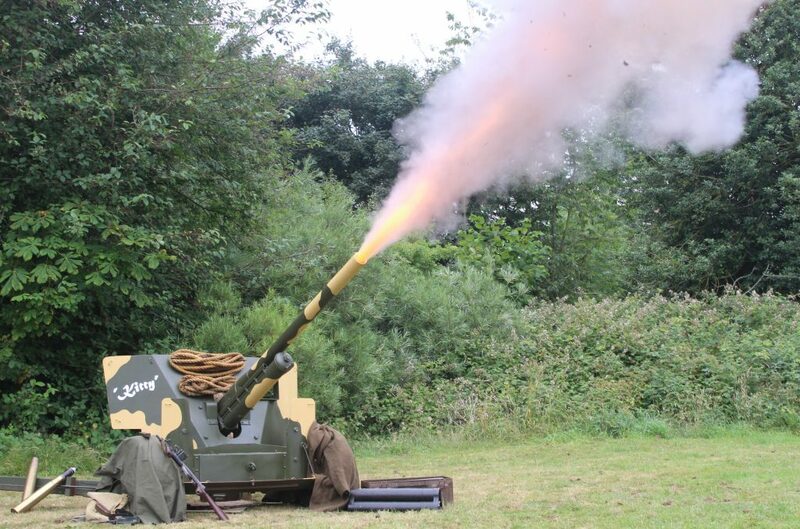 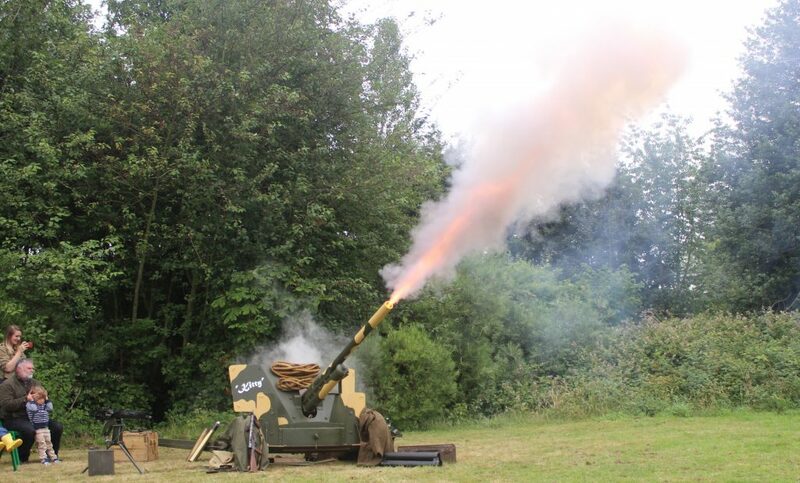 Special thanks to Mike Race for bringing along his 6lber anti tank gun ‘Kitty’ and thrilling everyone by firing a number of blank rounds. 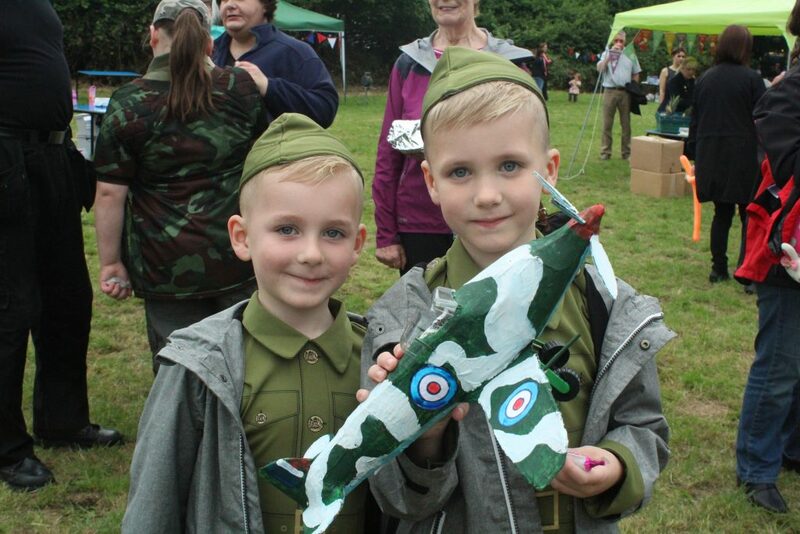 Unfortunately the weather was not good enough for the spitfire to complete the flypast but this did not dampen what was a super day for All Saints and the community of Darfield. 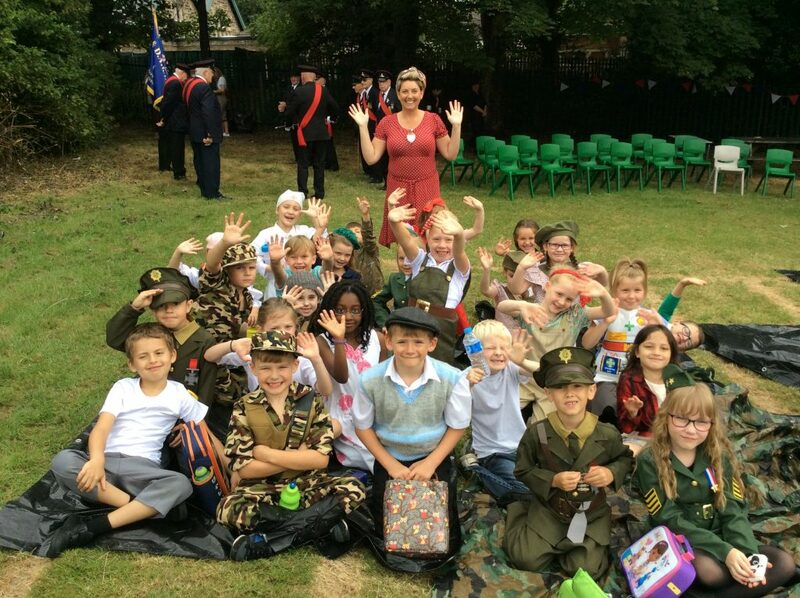 Massive thanks go to Mrs Wilkinson and the ladies of the Parent Group who put so much effort into making this such a fantastic event. 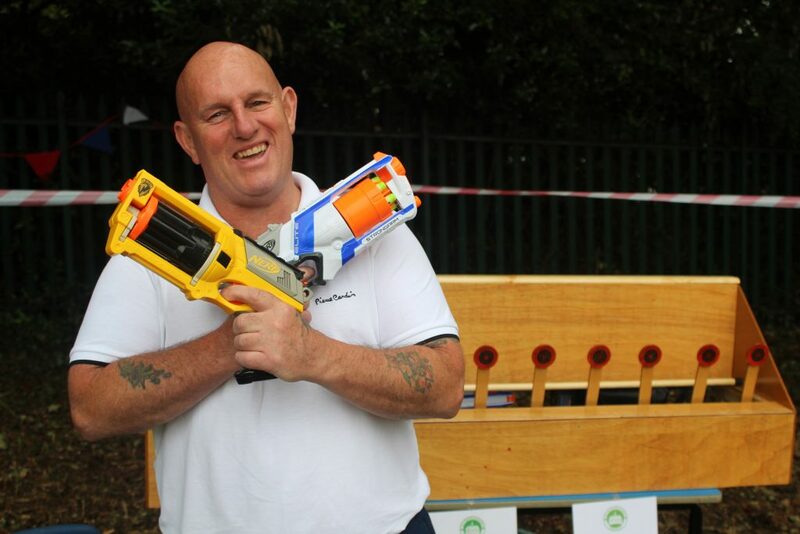 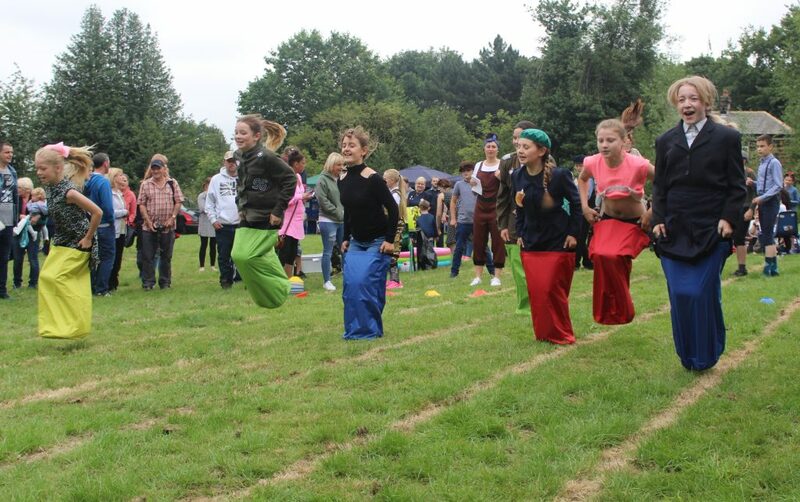 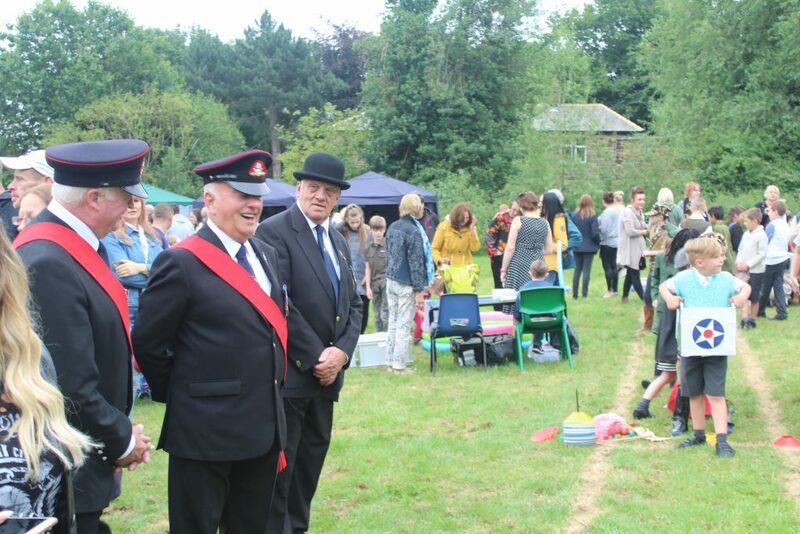 Also huge thanks to our resident super hero – Mr England – for making a number of amazing games, such as the nerf gun range, coconut shy and hoopla as well as strimming the field in readiness for the Fayre. 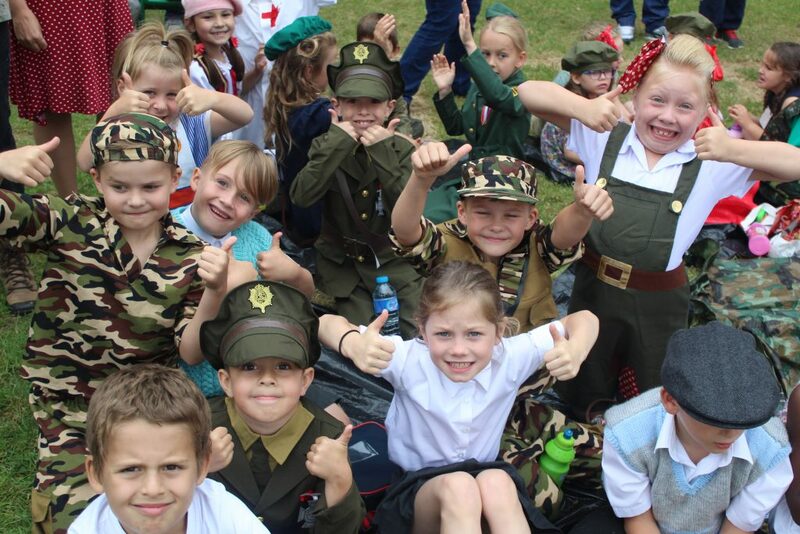 If you would like to be part of our Parent Group please get in touch with Mrs Wilkinson…..so we can start planning next year’s event! 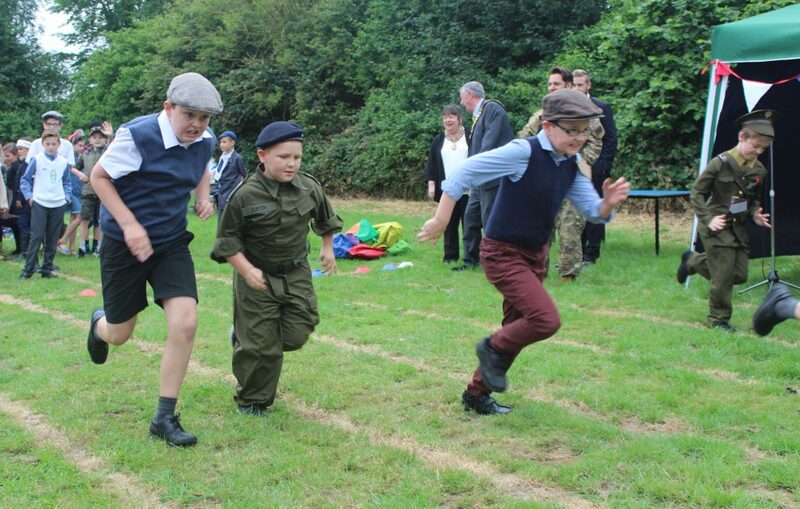 Tally Ho!